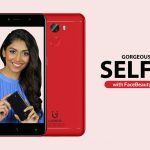 Home Nepal Reviews HTC U11 unveiled. 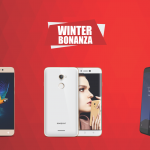 Does it stand out against the other flagships? 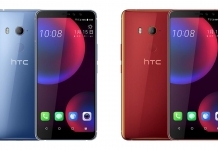 HTC last week announced their newest flagship, the HTC U11. In the midst of the arrival of flagships like Samsung Galaxy S8, Lg G6, Sony Xperia XZ premium, HTC launched a premium looking phone packed up with high-end specs. 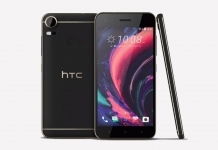 Pairing a Snapdragon 835 and 4GB RAM with the HTC U11, the phone features an impressive 5.5-inch Super LCD5 display with a QHD resolution. The rumors before the phone’s announcements claimed that HTC was doing away with bezels following the path of its competitors. But HTC continues to maintain this approach to have room to incorporate impressive speakers, plus other features. There’s 64GB of onboard storage provided underneath the hood which is really convenient. And according to DxOMark, the rear 12MP shooter has amassed a score of 90 (front camera is a 16MP sensor), making it the highest scores obtained on a smartphone camera. The F/1.7 aperture will also help to capture images well in low-light while giving them a shallow depth of field. The phone itself comes with Android 7.1 pre-installed, giving users access to the latest and greatest features. 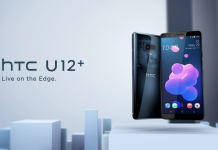 HTC has also incorporated the use of UFS 2.1 storage on its U11. 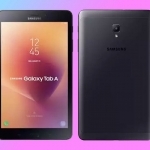 It features a high read and writes speed, leading to better performance and an overall responsive mobile device. U11 is powered up by a 3000mah non-user removable battery. 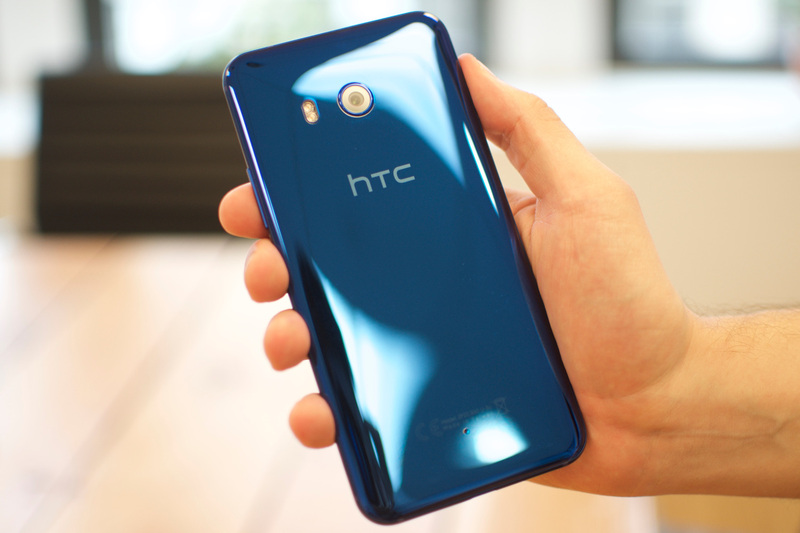 The edges of this phone are said to give tactile feedback that HTC refers to as HTC Edge sense. This should allow the users to launch specific apps or functionality just by squeezing designated spots along the edges, thereby allowing for enhanced user experience. HTC U11 has been priced for $649 which is quite a competitive pricing against its flagship rivals. On paper, HTC U11 seems to be a promising phone with great design, performance, and price. Will HTC U11 be able to finally score for the company? Time shall answer!! 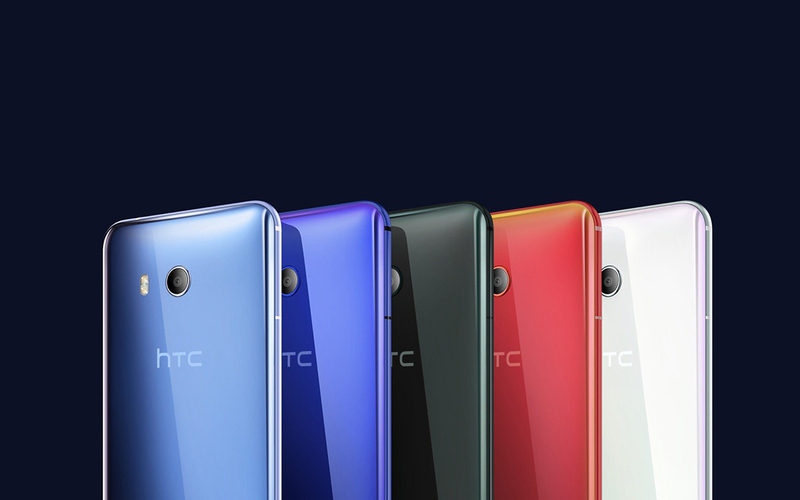 For more details and updates on the HTC U11, like our Facebook page and subscribe to our Youtube channel.